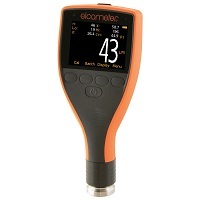 High performance ultrasonic testing equipment (Ultrasonic NDT) with the reliability and technical expertise you’ve come to expect from Elcometer. 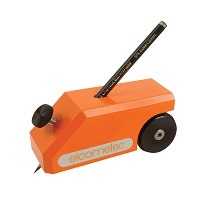 Elcometer NDT corrosion gauges, precision gauges and flaw detection gauges are ideal for measuring wall thicknesses and the detection of flaws in a wide range of applications, including the oil & gas, marine, power and civil engineering sectors. 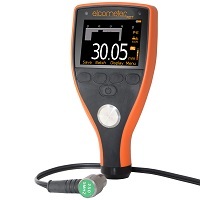 With their ergonomic, rugged design, accurate and easy to use menus in multiple languages, the Elcometer range of ultrasonic thickness gauges is ideal for measuring and recording material thickness and sound-velocity on a variety of substrates, in a wide range of industrial applications. 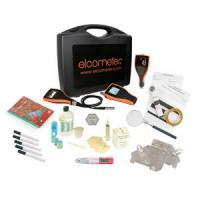 The Elcometer range of ultrasonic thickness gauges has been designed specifically to make them easy to use, calibrate, take readings and create inspection reports. 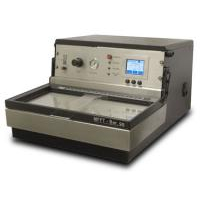 With a measurement accuracy of ±1% up to 500mm in Pulsed-Echo (P-E) mode and 25.4mm in Echo-Echo ThruPaint™ (E-E) mode, accurate and repeatable readings can be taken on smooth, rough and curved, coated or uncoated surfaces. 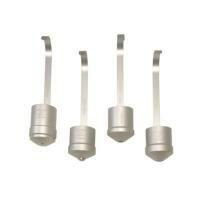 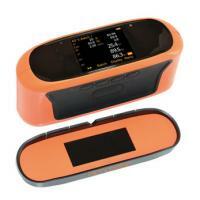 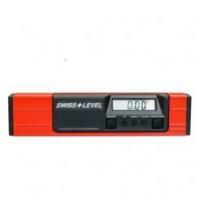 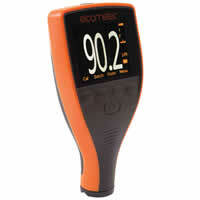 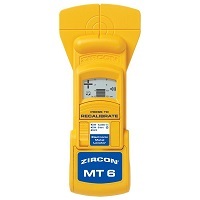 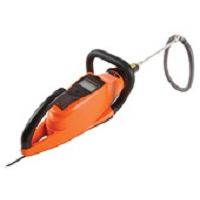 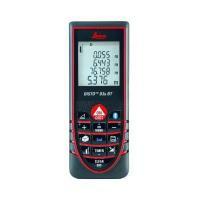 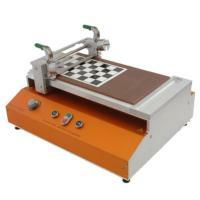 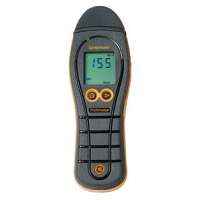 The stability indicator provides a visual indication of both the strength and reliability of the ultrasonic signal. 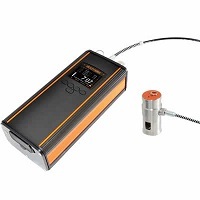 Elcometer NDT FD700DL+ Ultrasonic Flaw Detectors Detection Gauges The Elcometer FD700DL+ Ultrasonic Flaw Detectors / Detection Gauges are small powerful hand-held flaw detectors combining state-of-the-art flaw detection with advanced material thickness capabilities. 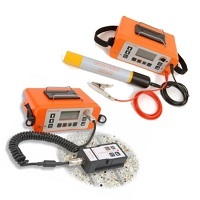 With all the functionality of the top of the range material thickness gauge, the FD700DL+ flaw detector, when in flaw detection mode offers a variety of tool kits which enable fast and accurate flaw detection, ideal for weld inspection, forgings or composite material testing. 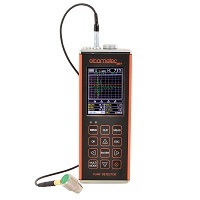 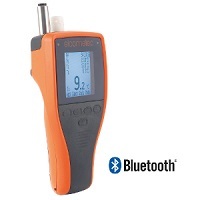 The Elcometer NDT FD700+ Ultrasonic Flaw Detectors Detection Gaugesare small powerful hand-held flaw detectors combining state-of-the-art flaw detection with advanced material thickness capabilities. 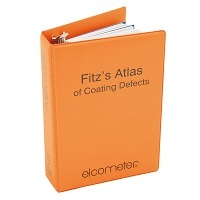 With all the functionality of the top of the range material thickness gauge, the FD700+ flaw detector, when in flaw detection mode offers a variety of tool kits which enable fast and accurate flaw detection, ideal for weld inspection, forgings or composite material testing.